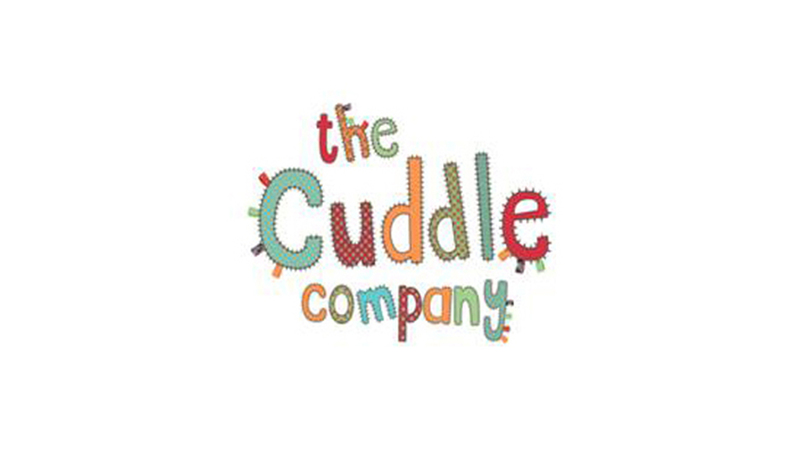 New to market, The Cuddle Company has a range of luxurious comforting blankets, taggiez, teddies and comforters that has been designed to make babies happy, calm and content. Each hand-stitched item is made from The Cuddle Company’s own special Cuddle Fabric, a too-soft-to-be-true material that helps babies feel secure and safe and makes going to sleep easy. As part of our start up package for new businesses we are provide PR and marketing support and advice, media relations activity, blogger engagement and product placement in traditional and digital media.